Love was in the air here at ContractHireAndLeasing.com this week, as Valentine's Day rolled round once again. But we aren’t talking about Love Actually, When Harry Met Sally or any other soppy rom-com … we’re talking about When Neil Met Giulia. 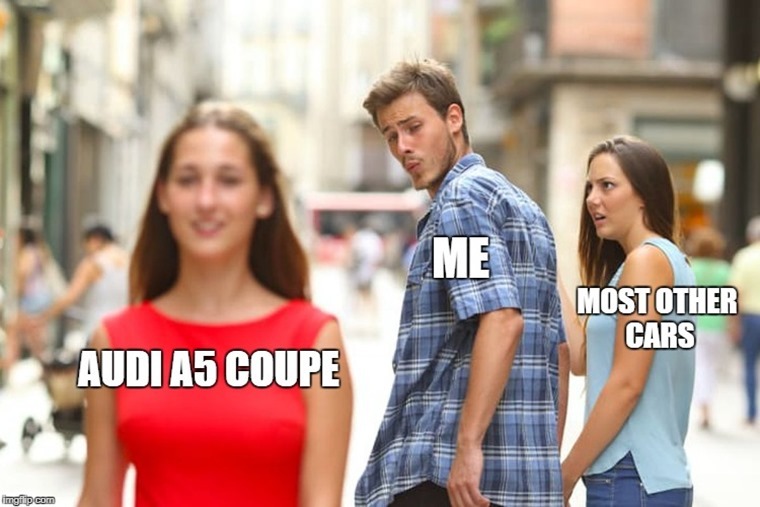 To celebrate the amorous occasion, we pulled together a list of the cars that we’re in love with. 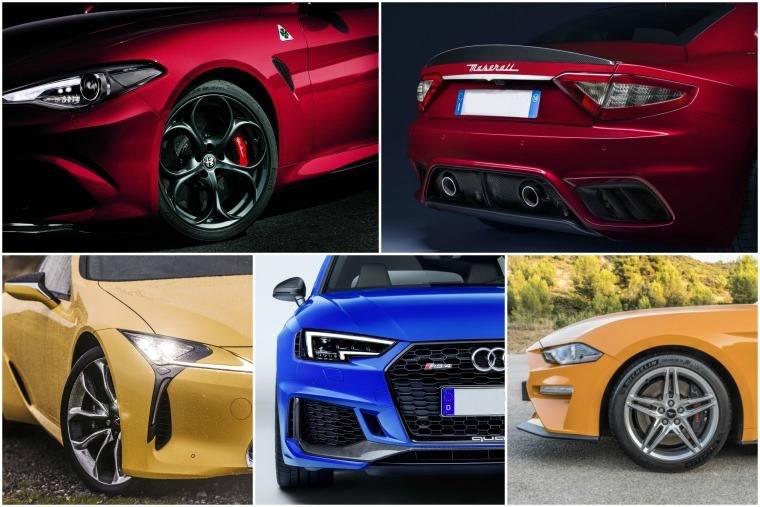 Time to dim the headlights ... here's five soul-stirring cars that have stolen our heart. Also on the calendar this week is the Chinese New Year (16 February) and 2018 happens to be the Year of the Dog. 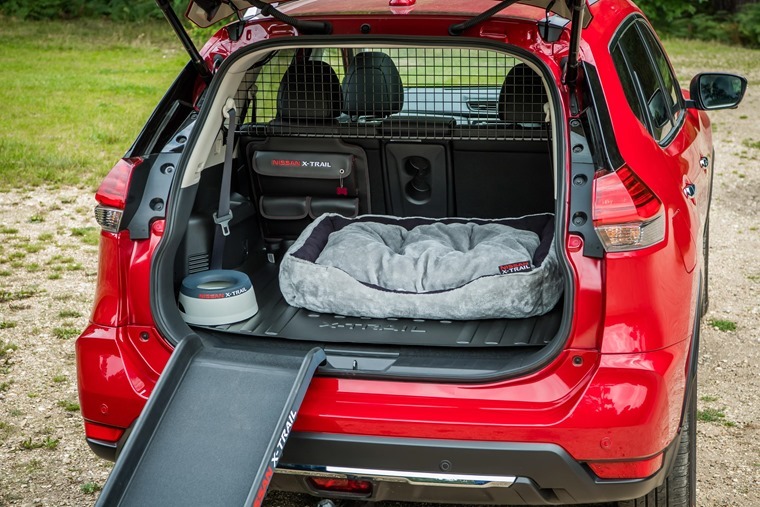 So naturally, we’ve been checking out which vehicles that are pawfect for those of you with canine companions… check out the best cars that’ll keep your furry friends happy. 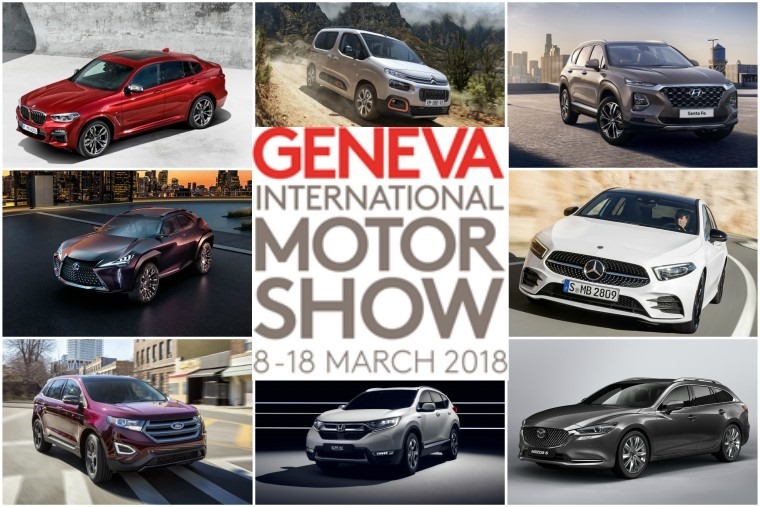 We’re already well into the second month of 2018, which means only one thing – the Geneva Motor Show is just around the corner. As such we’ve been inundated with pre-Geneva previews and reveals. BMW’s big reveal is set to be the X4. Marketing itself as a Sports Activity Vehicle rather than a Sports Utility Vehicle, it’s bigger, bolder and all-round better than its predecessor. 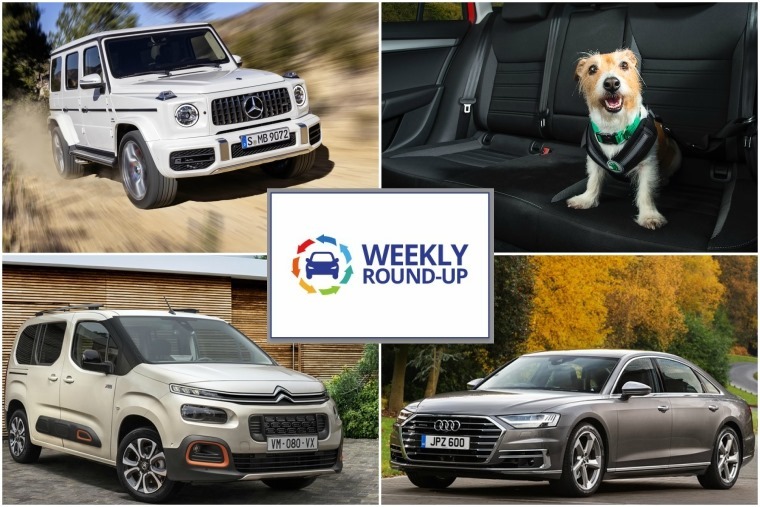 Whether it’s better looking or not is up for debate, but with the likes of Mercedes’ GLE and the Tesla Model X, the coupe-SUV look has certainly found its place in the market. 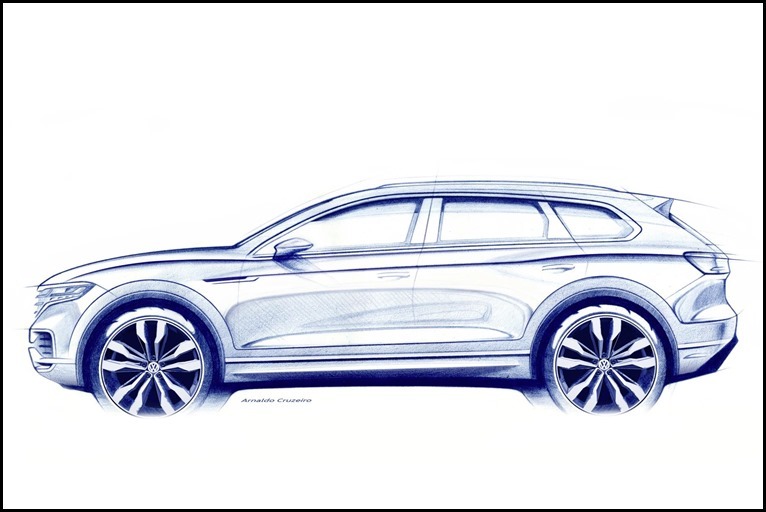 Talking of SUVs, Volkswagen’s all-new Touareg is set to be revealed in March, albeit in China rather than Geneva. 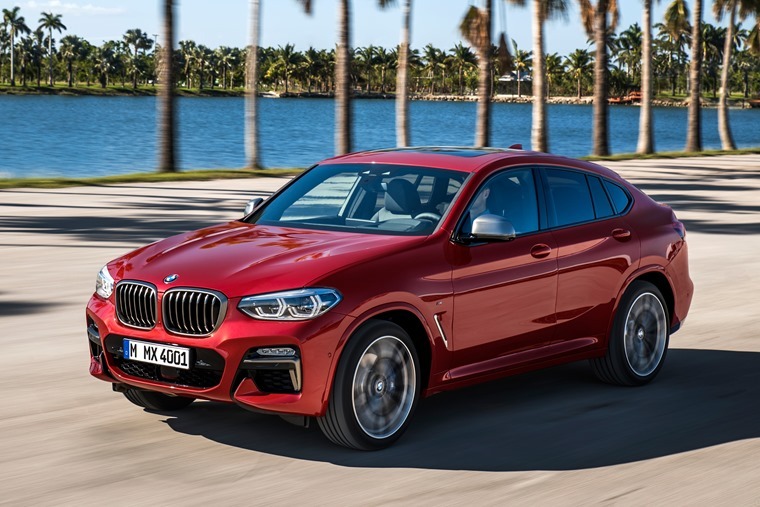 This new flagship SUV has been a long time coming, with the outgoing model more than overdue a refresh. And now, for the premier league footballers among you… good news! 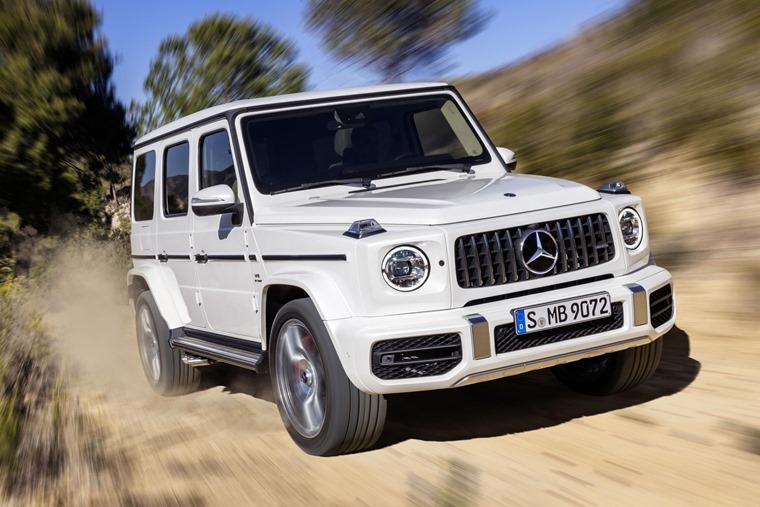 Mercedes-AMG, the Stuttgart-based brand’s tuning division has kitted out the new G-Class with its latest 4.0-litre biturbo V8. The result is a two and a half tonne brick-shaped SUV that’s capable of 0-62mph in only 4.5 seconds. Our favourite feature has to be those side exit tailpipes – exhausts don’t get much flashier than that. 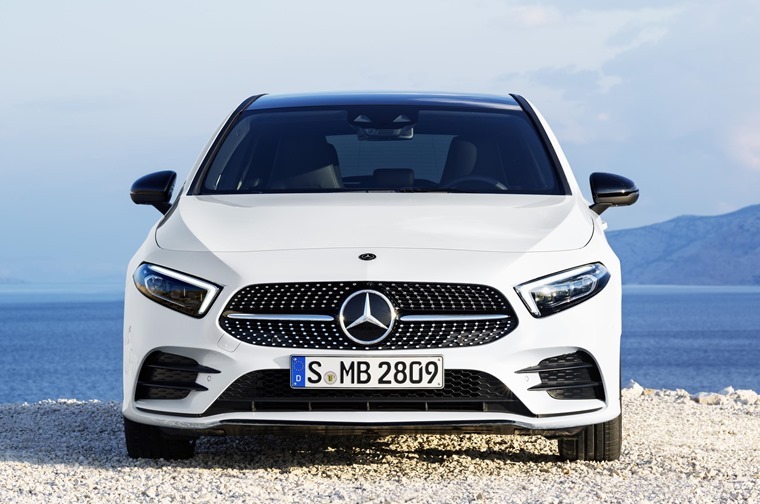 Mercedes hasn’t gone completely insane however, and for those of us in the real world, the all-new A-Class is set to feature at Geneva, as is the refreshed C-Class. It’s hard to believe the current generation launched way back in 2014 because it still looks so fresh. 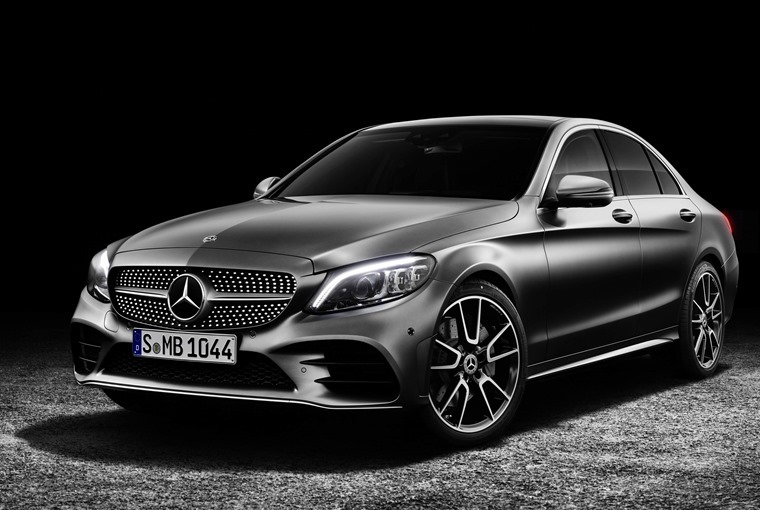 Happily Mercedes has updated ContractHireAndLeasing’s most popular business lease car to ensure it keeps up with the rest of the Mercedes range in the technology stakes. 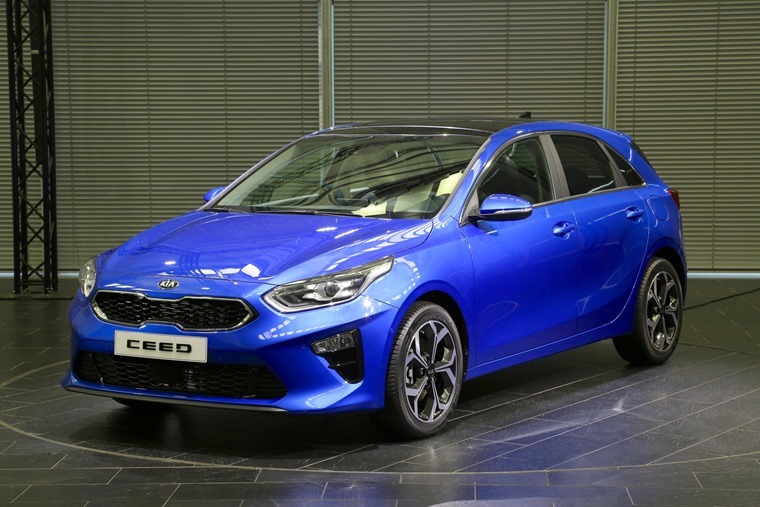 And now for the one you’ve all been waiting for… the Kia Ceed. 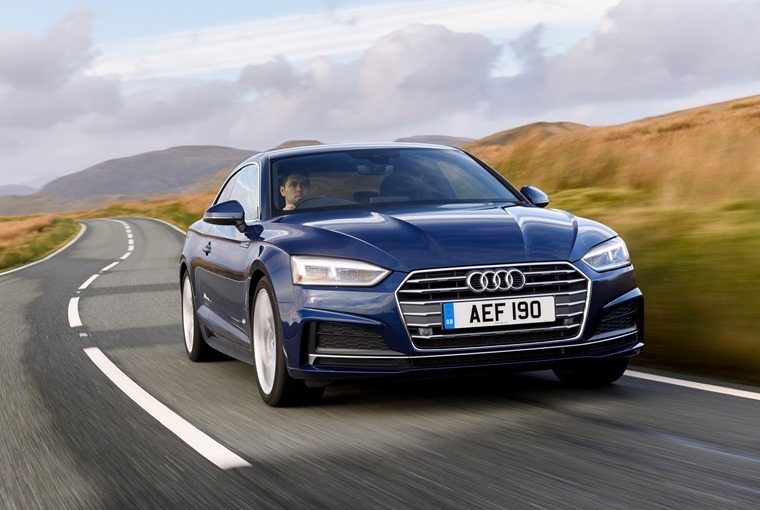 The all-new third generation will be looking to take on the VW Golf and Ford Focus when it arrives later this year and, if it drives as well as it looks, it should be more than up to task. Remember the Citroen Berlingo? You know, the practical van-based MPV that seems to have been around since forever? Well, it still is, and now there’s an all-new version. 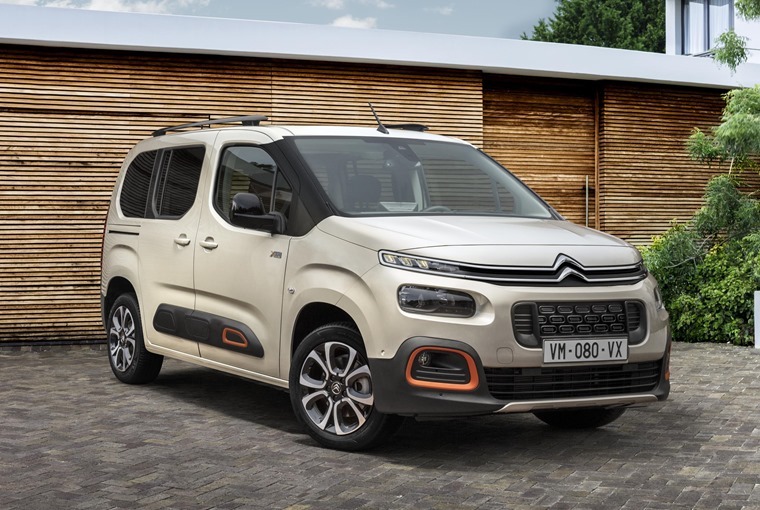 With crossovers like the new C3 Aircross and C4 Cactus taking the limelight in recent years, the older MPV had become a bit of an afterthought, but Citroen has changed that – now featuring the well-known airbumps and a more interesting design, could this be the car to revive the ailing MPV sector? 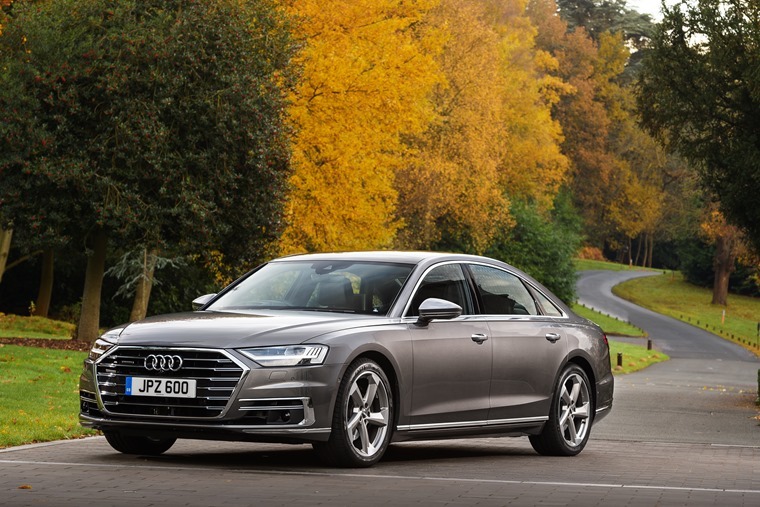 Audi is one of the most aspirational manufacturers out there. Its comprehensive range ensures there’s something for everyone, whether you’re after a fire-breathing estate or a frugal compact crossover. “For several decades, Keith Limbert's wife drove him wherever he needed to go, and now, it's his turn to be the chauffeur. 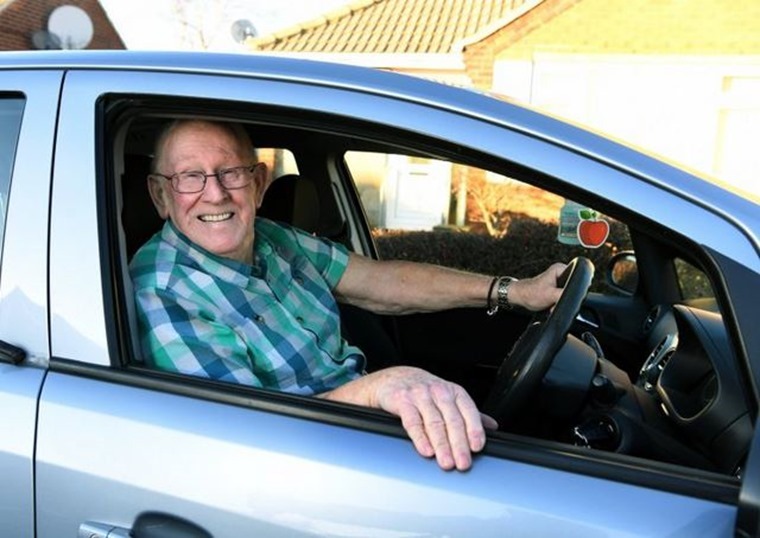 Married for 58 years, Keith and Anne Limbert live in West Yorkshire, England, and although he took driving lessons when he was younger, Keith never ended up getting his license. Anne was happy to drive him around town, but when she suffered a stroke in 2015, she had to hang up her car keys. That's when Keith, 79, decided it was time to take over the driving duties, enrolling in driver's ed. "She has looked after me long enough and I think it's about time for me to look out for her now," he told the U.K.'s Metro. Now licensed, Keith takes Anne to more than just doctor's appointments — they also enjoy parking the car so they can "watch the world go by."